No one wants to see cockroaches scurrying across their kitchen floor in the middle of the night. These pests are creepy and hard to control. Rest Easy Heat, the trusted Seaside Heights cockroach control experts, have all the details about roaches! 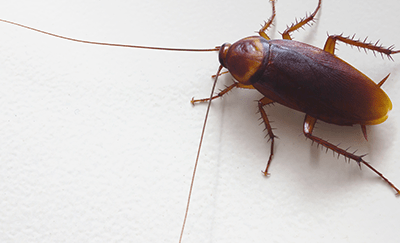 Cockroaches crawl through the garbage and waste, meaning they pick up many kinds of germs. When they crawl across your kitchen counters, you could get food poisoning, diarrhea, and other illnesses, which means Seaside Heights cockroach control is crucial. 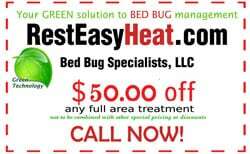 If you have a cockroach problem in your home, or if you’re concerned about preventing one, the Seaside Heights cockroach control experts at Rest Easy Heat can help. Call us today for all your cockroach needs.